Wondering how to get a scholarship to the best high schools in Brisbane? Private school scholarships are available in Brisbane but they’re highly sought after and very competitive. How to get a full scholarship or bursary grant largely comes down to your child’s results in the Annual ACER scholarship examination held in February. So how do you give your child the opportunity to secure a scholarship at a Brisbane private school? Here’s the facts and the opportunities. A scholarship is a set fees program awarded to a student meeting the specific scholarship criteria. Usually these are students who excel academically and score extremely highly on the ACER exam. A bursary is ad-hoc funding offered by the most elite schools in Brisbane. Qualification for a bursary is largely up to the school Principal. In most cases, a bursary is offered to students already at the school, who demonstrate all-round achievement but lack the financial means to pay full fees. A bursary may come in the form of discounted school fees or free tuition. This is a good option for kids who do well on the ACER exam but not quite well enough to nail one of the highly sought after private school scholarships. The ACER exam is a nationwide test sat each February to help schools decide on scholarship candidates for the following year. The tests cover a series of academic aptitudes relevant to the scholarship criteria including the ability to interpret, infer, deduce and think critically. The tests are not curriculum based. Parents must enrol their child as a candidate and can then access resources, mock exams and teaching materials to assist their child perform well. The ACER site offers online prep testing to enrolled students. Once registered, you can directly apply for scholarships via the site. The more scholarships you apply for, the more tests your child will need to sit – it pays to focus on your preferred school. Tests are available for students entering year five through to senior. Some schools will only consider candidates who list their scholarship as their first choice, so be selective when choosing your preferred school. Testing usually costs around $100 per test. These are the most in-demand scholarships available to Brisbane kids. How to get a scholarship will depend on the individual school’s criteria. It’s vital to read up on the best school scholarship options before listing your preferences in the ACER system. Some schools also use the Edutest system. Criteria: ACER Performance plus Principal interview. In addition to this the student must demonstrated willingness to actively participate in the wider school community. General Bursaries: Available to all students deemed “talented all-rounders” making a significant contribution to the Grammar school and community. General bursaries cover all or part of the student’s tuition. Boarding Bursaries: These are full or partial subsidies on boarding costs for students that are deemed “talented all-rounders” who could not otherwise afford to attend the school. BGS/ICPA Bursary: Available to students entering year 10 or 11 who will relocate from a rural or remote location. Short listed applicants must attend an interview with the headmaster in person or via Skype. Is Grammar the best option for your son? Read more about the school on our Brisbane Grammar Parent Fact Sheet. Criteria: ACER Performance plus Principal interview. Student must demonstrate excellence in at least one area of academic or sport study. Criteria: ACER Performance plus Principal interview. Student must produce a portfolio to demonstrate their achievements. 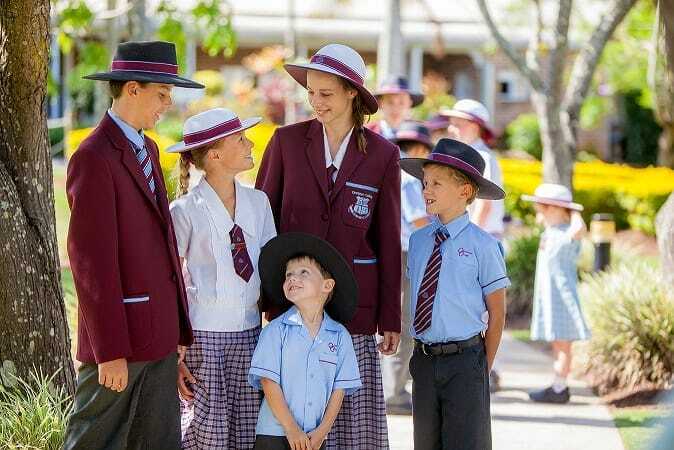 Is Ormiston the best school for your Brisbane child? Read more about the school on our Ormiston Parent Fact Sheet. Criteria: ACER Examination, Principal’s interview as well as a track record of excellent overall academic performance. The ACER exam for this scholarship will focus on written expression, humanities, mathematics and science. Criteria: Individually assessed by the college Director of Sport. Is Sheldon college the best Brisbane school for your child? Read our Sheldon College Parent Fact Sheet for more information. Criteria: ACER examination results based on exams sat during May in the year prior to enrolment. Scholarships are available to students who can demonstrate academic excellence and a commitment to Catholic ideals. St Columban’s also offers bursaries on a case by case basis. Is St Columban’s College the best school for you? Learn more on our St Columban’s Parent Fact Sheet. Criteria: ACER Performance plus Principal interview. Student must demonstrate excellence in at least one area of academic achievement. Criteria: ACER Performance plus Principal interview. Student must demonstrate excellence in music. Music Scholarships are available for instrumentalists who have achieved at least Grade 3 AMEB performance or equivalent on a wind instrument, Grade 5 on a string instrument and/or Grade 6 on piano. Criteria: ACER Performance plus Principal interview. Student must demonstrate excellence in vocal ability. These scholarships are valid until year 8. Criteria: These are special scholarships and bursaries funded by the school’s foundation. These are determined on a case by case basis. The Cliff Ashdown Bursary – to enable students to stay at the school when a family’s financial situation has changed. The Clem Jones Football (soccer) Scholarship. The Ben Bolger Memorial Music Scholarship. The Overseas Study Scholarship for Old Boys. Is Churchie the best school for your Brisbane child? Read more about the school on our Churchie Parent Fact Sheet. Criteria: ACER Examination, Principal’s interview as well as a track record of excellent overall academic performance managed via the school’s MAP centre. The ACER exam for this scholarship will be held in March. These scholarships can be used for extension activities in addition to the school’s tuition. Criteria: This scholarship recognises excellence in sports and performing arts. Criteria: Awarded to students who show outstanding academic and all-round achievement who wish to board at the school. Criteria: Awarded to student with excellent leadership skills, sound academic achievements and who contributes to the school culture. Criteria: As an addition to the Boarding Scholarship this bursary is awarded to a deserving student from a rural or remote area deemed likely to enhance the school culture. 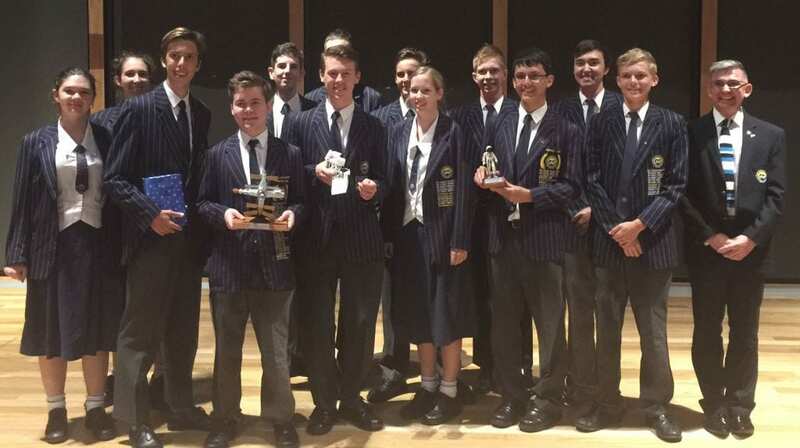 Is Brisbane Boys’ College the best school for your Brisbane child? 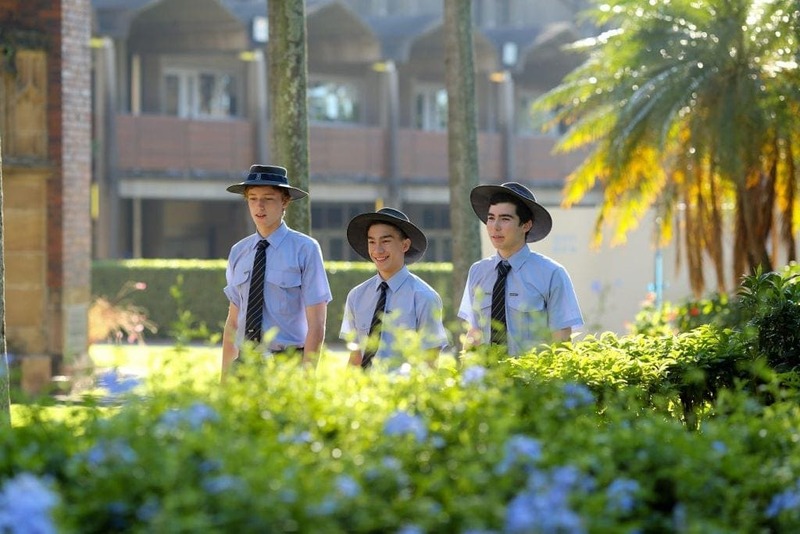 Read more about the school on our Brisbane Boys’ College Parent Fact Sheet. Criteria: ACER Examination (if entering the school), Principal’s interview as well as a commitment to enhancing the reputation of the school. This includes a commitment to pursuing an OP level of no lower than 2 and remaining in the top 5% of their class. Criteria: “Straight A” results, Principal’s interview as well as achievements in two areas study. These include sports, cultural and academic areas. The student must remain in the top 10% of their grade to continue on with this scholarship. 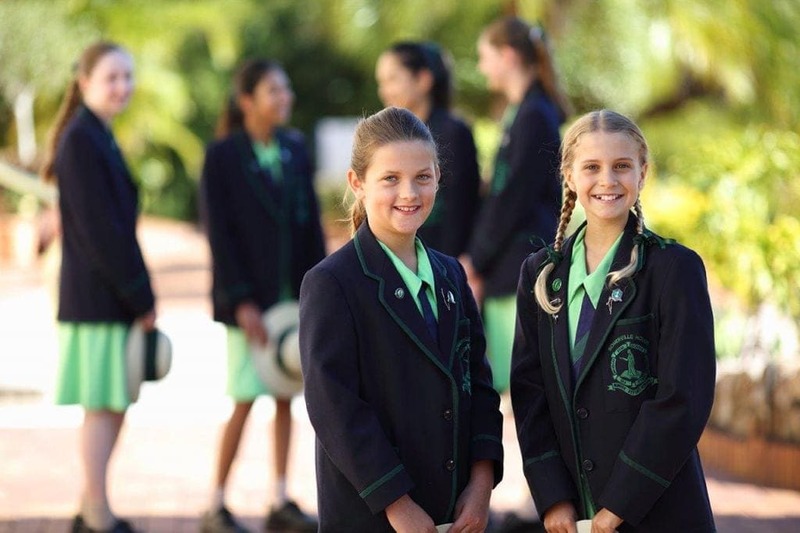 Is Clayfield College the best Brisbane school for your daughter? Learn more on our Clayfield College Fact Sheet. Criteria: ACER results, Principal’s interview and academic record. These two scholarships are usually awarded to students from remote locations. Registration is in the month of October. Patricia Keating Memorial Bursary – Awarded to high achieving students on the basis of financial need. Old Boys’ Bursaries – Awarded to students who are sons of “Old Boys” and require financial assistance. Indigenous Scholarships – Two boarding scholarships available to Indigenous students. Criteria: ACER results, Principal’s interview and academic records. Criteria: ACER results, Principal’s interview and performance in a chosen field. Available to academic subjects, music, performing arts and sports focused students. Students must be able to demonstrate outstanding character and dedication to the school. 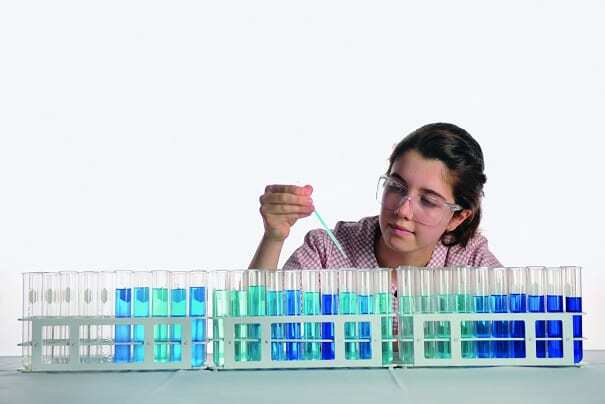 Are you considering Moreton Bay College for your daughter? Read more about the school in our Parent Fact Sheet on Moreton Bay College. Criteria: ACER results, Principal’s interview and academic records. There are multiple academic scholarships available. ACER exams take place in August. 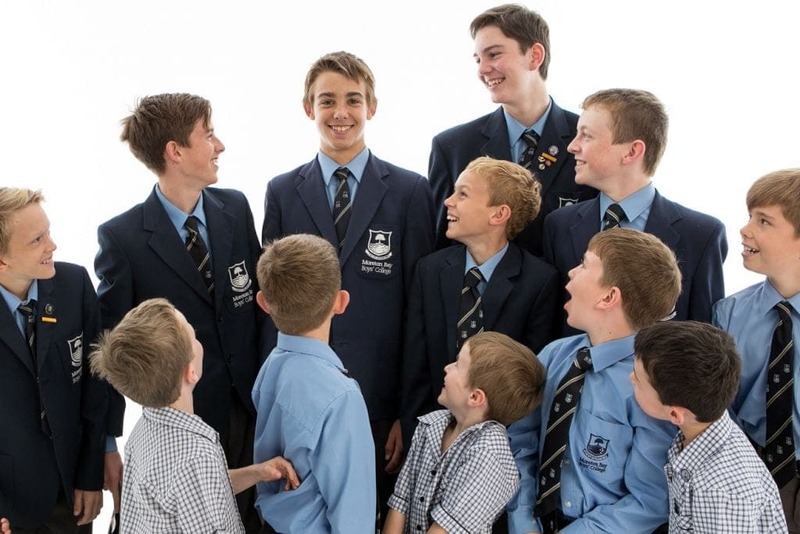 Are you considering Moreton Bay Boys’ College for your son? Check out our Moreton Bay Boys’ College Parent Fact Sheet now. Is Padua the right choice for your son? Learn more about the school on our Padua College Fact Sheet for parents. Criteria: ACER results, Principal’s interview and academic records. There are multiple academic scholarships available. ACER exams take place in February. Criteria: This is a means-tested subsidy for talented students from families facing financial difficulties. Do you think Somerville House is the best Brisbane high school for your daughter? Find out more with our Somerville House Parent Fact Sheet. Criteria: ACER results, Principal’s interview and academic records. Scholarships are awarded to girls who exhibit the qualities and aims of the school. Criteria: Awarded to students who achieve excellence in mathematics or any of the sciences. Criteria: Awarded to students who achieve excellence across both academic studies and sports or arts. Students should have achieved State or national Level in sport or the equivalent of Grade 5 AMEB in cultural activities. Bursaries are available upon discussion with the Principal. 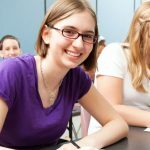 Considering St Aiden’s for your daughter’s high school education? Learn more with our St Aidan’s Parent Fact Sheet. Criteria: ACER exam results, primary school results, Principal’s interview and membership of the Catholic faith. ACER testing takes place in February. Is Terrace the best high school in Brisbane for your son? Check out our Gregory Terrace Fact Sheet for Parents. Criteria: ACER exam results, primary school results, Principal’s interview and overall achievement in academic pursuits. Nudgee College also provides two bursary funds for outstanding students from families experiencing financial difficulties. 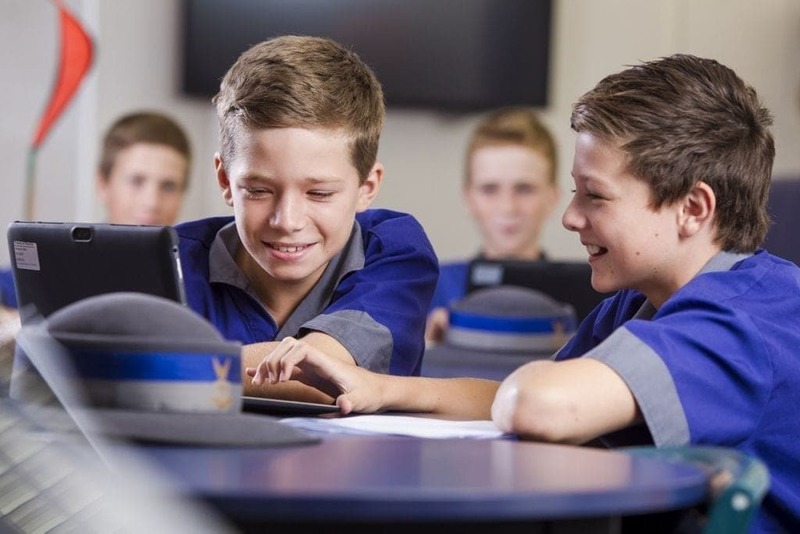 Is Nudgee your top choice of high school for your son? Learn more about the school with our Nudgee College Parent Fact Sheet. Criteria: ACER exam results, Principal’s interview and adherence with the qualities and values of the school. Criteria: ACER exam results, Principal’s interview, achievements in mathematics and adherence with the qualities and values of the school. Criteria: Principal’s interview, Grade 4 in AMEB for cultural or musical activities, ACER exam results and adherence with the qualities and values of the school. Criteria: Principal’s interview, state or national level achievements in sport, ACER exam results and adherence with the qualities and values of the school. Criteria: Principal’s interview, high academic achievement, adherence with the qualities and values of the school and a home address more than 200kms from the school. These may be means tested. Considering for your daughter? Learn more in our St Margaret’s Parent Fact Sheet. Criteria: Principal’s interview, ACER exam results and overall academic performance. Criteria: Scholarship to encourage academically gifted girls to complete senior. Considering Stuartholme for your daughter? Learn more in our Stuartholme School Parent Fact Sheet. The first step is signing up for a parent’s account on the ACER website. From here, you’ll be able to list your children and then select scholarships to apply for and exams to sit. A scholarship to one of the best high schools in Brisbane will change your child’s life. Whether your child needs financial assistance through a Brisbane private school scholarship, or they’re looking to get a scholarship to mark their academic achievements, there’s excellent options available from Brisbane’s best high schools. So, if my son gets good grades and “shines” at a school with bursaries, I can get some help with fees? My son is really bright but I can’t possibly afford the schools I’d like him to go to. I will sign him up for the test, but I like the idea of the bursaries too. I didn’t realise that they could register with one central organisation. I thought it was like, going around to each school and writing submissions etc. I have been dreading it because I think I will send my daughter to Clayfield College but want to put her name down at a couple of other girls’ schools in the area too. I’d like to see how she goes on that test, the sample questions don’t look too scary. I don’t think you need a private school education, you can get the same marks at a good local state school. So can we just sign our child up to do one exam or do they have to do lots of exams – are they all the same?